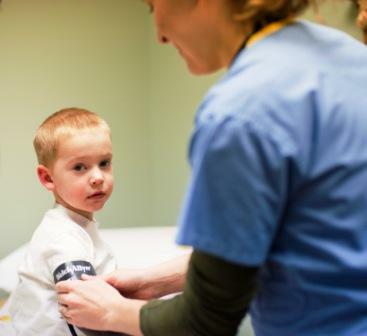 JOiN OUR SUPPORT TEAM BY DONATING BELOW! 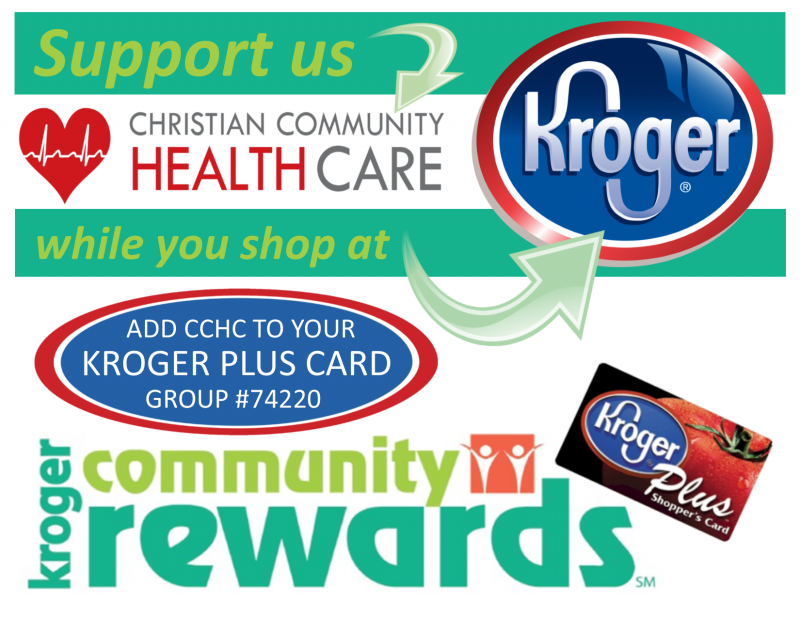 Kroger will donate a percentage of each purchase you make with your Kroger Plus card to CCHC through their Community Rewards program (fuel points not affected). Just click the icon above, sign in to your account (or create one), then enroll #74220 as your preferred organization. Thanks!